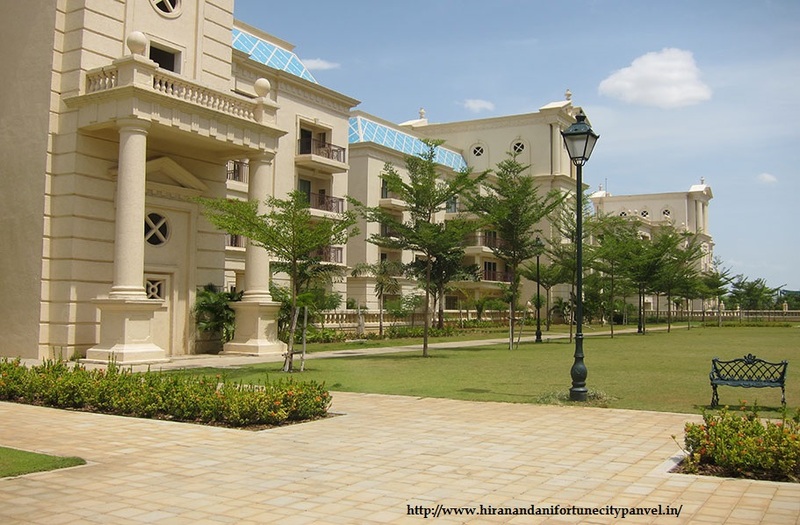 Hiranandani is today a leading real estate group has come a way and is recognized for their modern state of the art mixed used housing projects in most of the metro cities, they have preferred residential and commercial location in and around Mumbai. 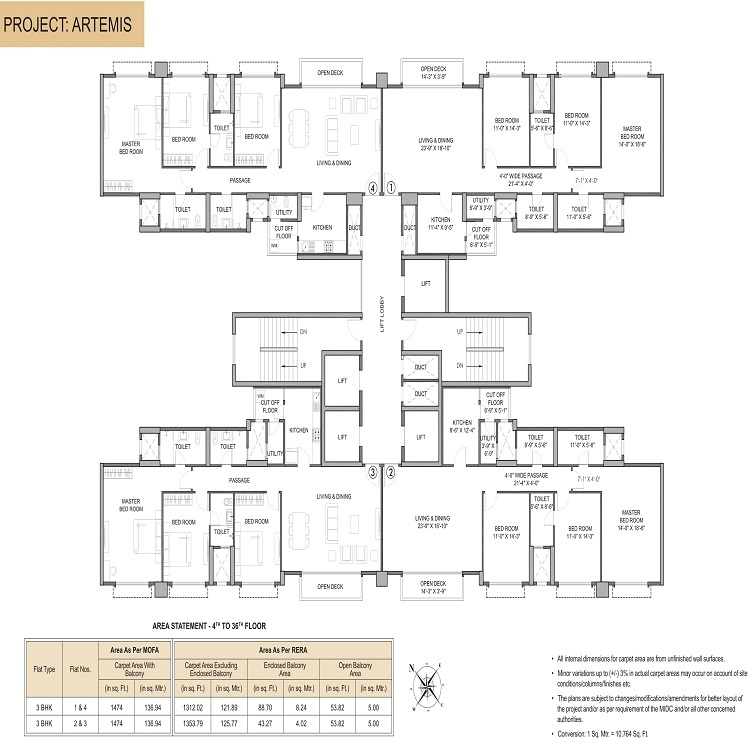 There luxurious projects provides variety of amenities, easy connectivity, best accessibility, marvelous floor plan, superb master plan which marked by higher standards of living and global lifestyle. They provide residential township with latest creation, modern thoughts, high quality to meet the comfort and luxury life. 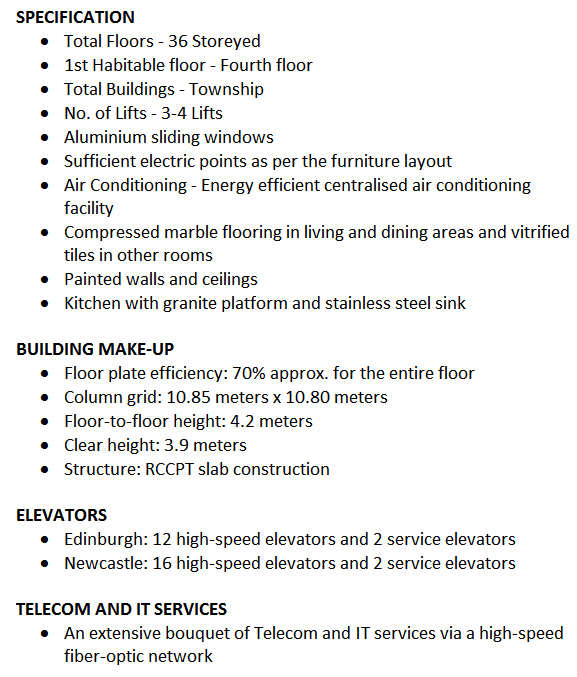 Listed some new launch luxurious projects in Mumbai. 1- Hiranandani Estate Rodas Enclave- Hiranandani Estate Rodas Enclave is the luxurious residential project developed by Hiranandani Group. They offer 2.3.4.5 BHK residential flats with contemporary design with 1040 sq ft to 5245 sqft. This housing project spread over large acres of land with hundreds of trees and plants. This reputed developer provide luxurious amenities that Hiranandani Estate Rodas Enclave Project hosts. 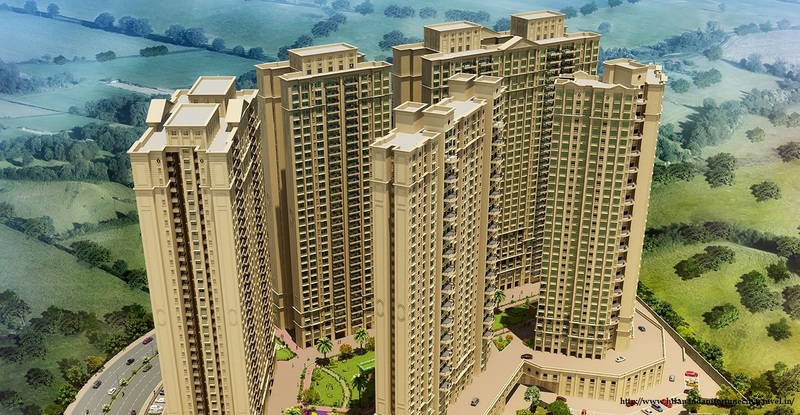 2-Hiranandani Skylark Enclave- Hiranandani group launch sumptuous project known as Hiranandani Skylark Enclave. This group built their residential township in the prime location of Thane West, Mumbai. This luxurious project has variety of facilities like clubhouse, swimming pool, gymnasium, 24 hrs water and electricity supply. 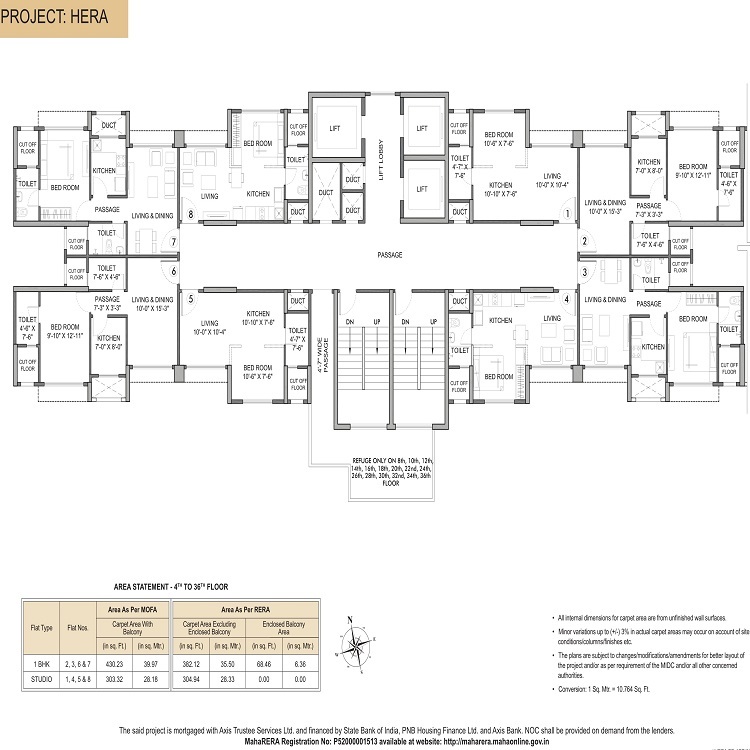 This project proffers 2, 3 BHK apartment with 1180 sq ft to 1620 sqft. 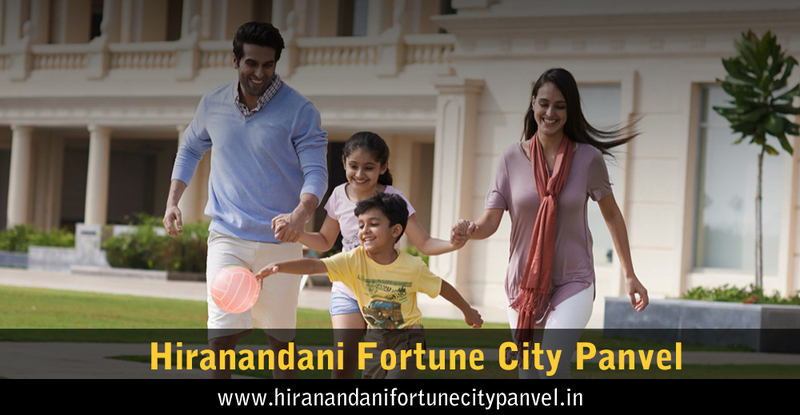 3-Hiranandani Fortune City- Hiranandani developer is the brand name in the real estate sector which is going to develop residential apartment at Panvel in Mumbai Metro City. They offer 1 to 3 BHK flats with marvelous design. This group mainly focus on luxurious amenities, easy connectivity, and super floor plan. 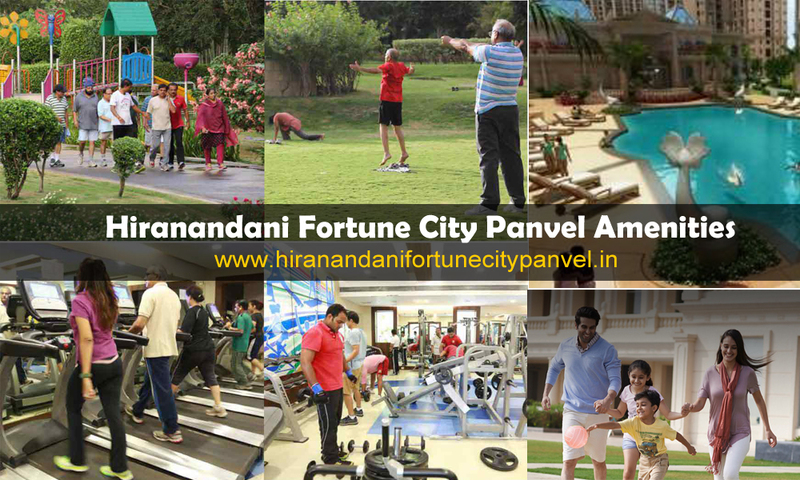 Hiranandani Fortune City provide top notch facilities, specification, to their investors. 4- Hiranandani Cardinal- Hiranandani Cardinal is going to host a marvelous township in Thane, Mumbai. Hiranandani group is one of the best developer who take care of the investors that’s why they built luxurious flats with perfect design and superb infrastructure. They provide wide variety of residential apartment 2,3 BHK flats configuration available from 1275 sq ft to 1895 sqft. 5- Hiranandani Evita- Powai Mumbai is the famous place for the residential township that’s why Hiranandani developer is going to launch Hiranandani Evita. This residential project provide 1 to 5 BHK flats with modular design. 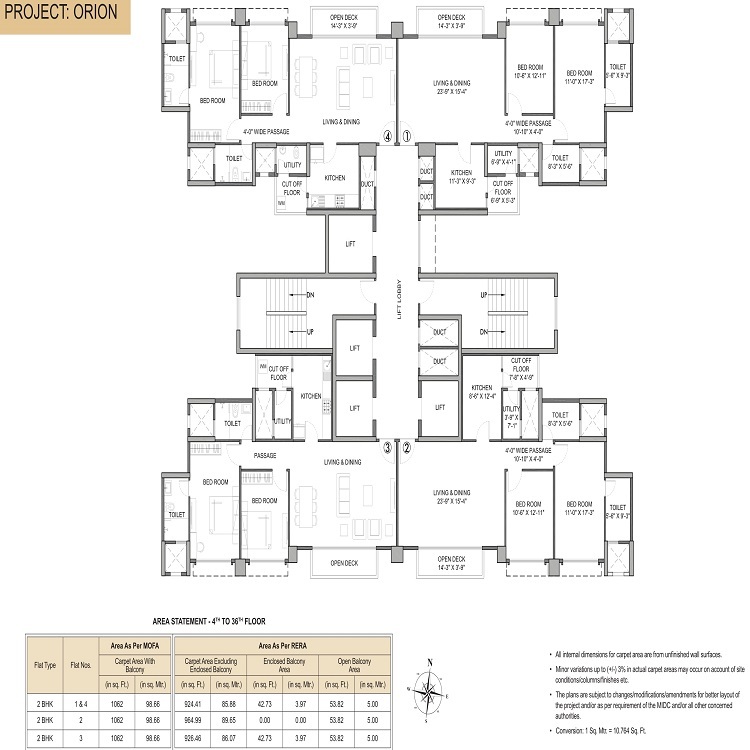 Size of this wonderful project is 4575 sq ft to meet the high standard of living. Hiranandani Evita provide luxurious amenities like high speed elevators, clubhouse, wifi connectivity, 24 hrs security system.